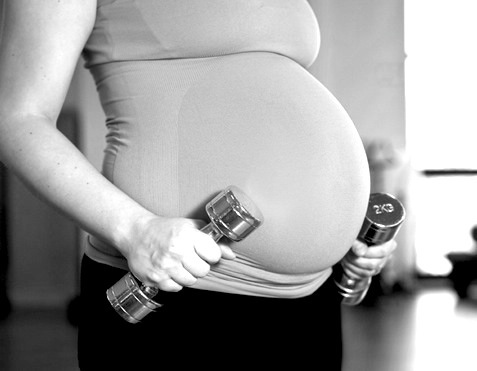 Exercise has always seemed to be a taboo subject when you are pregnant. This is a myth . Now I don’t mean you should climb Kili or run out and do a triathlon but safe, constructed bespoke exercise is needed to maintain your fitness and help a return to it after giving birth. There are concerns for pregnant women whilst exercising , like overheating, decreased oxygen and nutrient flow to the baby via the placenta, balance and external trauma issues but with a carefully designed program so you can exercise safely the benefits are huge. Certain exercises you may have been doing in your day to day training may potentially not be appropriate now you are pregnant . It is important to listen to your body and only work to a level that you are capable of and comfortable with. Talk to your GP or midwife before beginning an exercise programme. It is important to get medical clearance. Exercise will accelerate your postnatal recovery and you’re already off to a flying start after the toughest workout of your life. During pregnancy your heart and lungs become stronger and more efficient and your leg muscles adapt to the increased load. 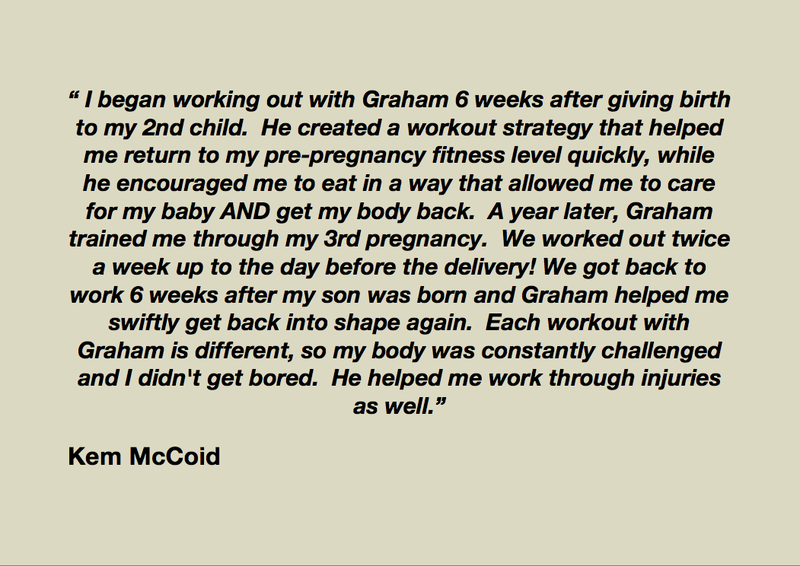 This is called the pregnancy effect….What better place to start your postnatal exercise regime! Together we can start the journey back to your pre pregnancy fitness, improve your stamina and energy levels , improve your posture and body image with the goal of heading back towards your pre pregnancy weight.